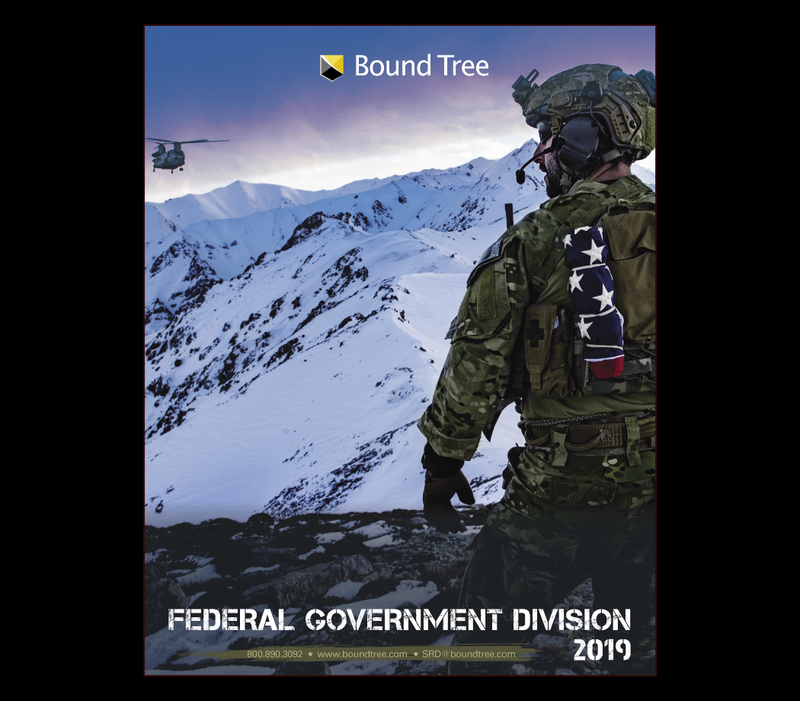 From personal protection products to specialized mission equipment, Bound Tree Medical Strategic Response Division provides the tools that help caregivers do their jobs under some of the world's most demanding circumstances. Shop ballistic vests and helmets, bleeding control kits, personal protection kits and more. Shop our wide selection of pre-assembed kits like active shooter kits, IV start kits and more. From personal protection products to specialized mission equipment, Bound Tree Strategic Response Division provides the tools that help caregivers do their jobs under some of the world's most demanding circumstances.